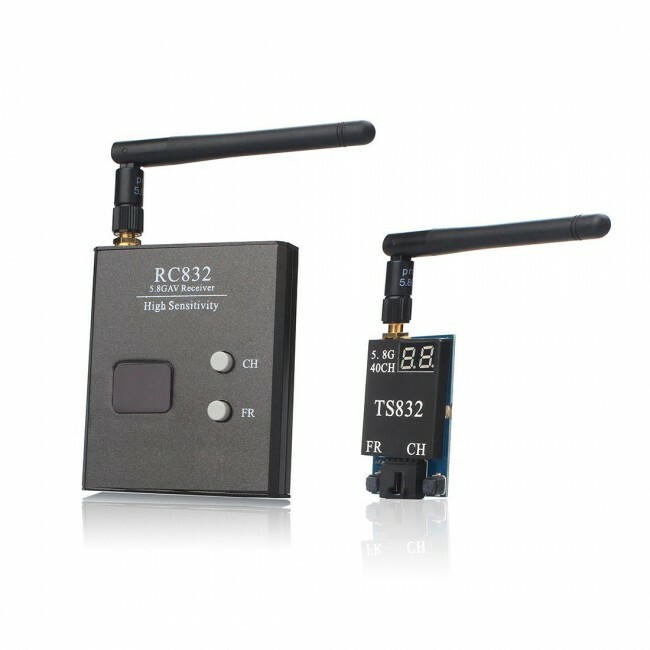 5.8 HZ transmitter and receiver for your long range FPV needs. 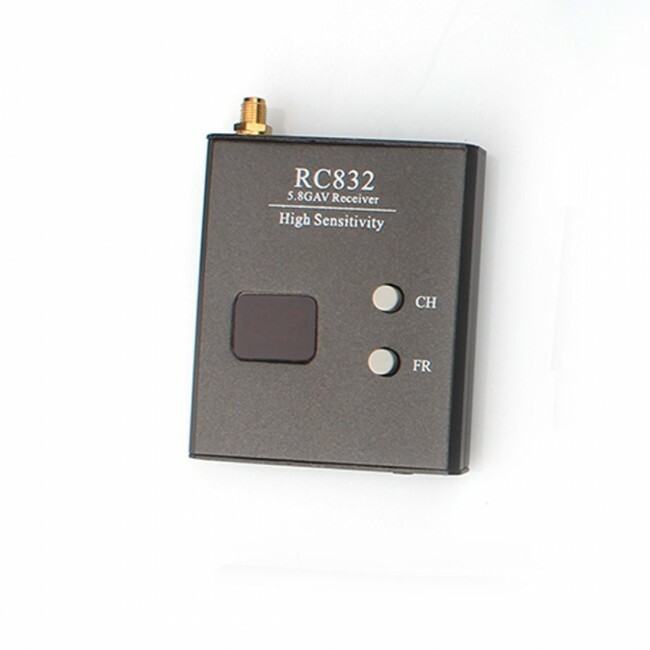 Higher frequency means the signals can carry more bands, it supports 5 bands and all frequencies compatible. 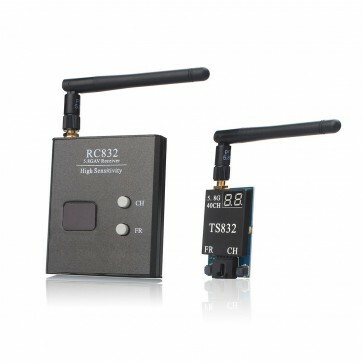 With the correct setup you can easily fly very far with a standard 5.8Ghz FPV setup. 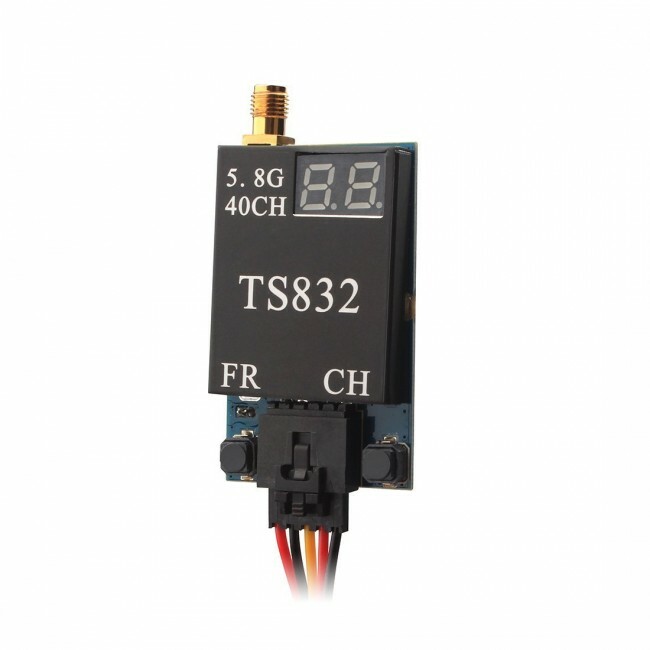 Having more channels you can change your FPV transmitter easily if flying with other FPV pilots as each pilot will fly on a different frequency so your FPV video does not interfere with theirs. 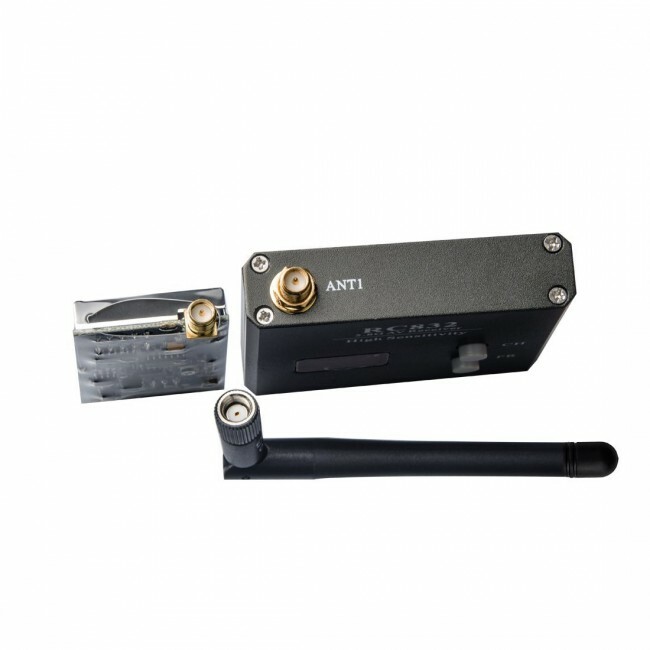 40 Channel 5.8 GHz 600mW AV wireless transmitter and receiver set, designed for areas with too many frequencies in the air. 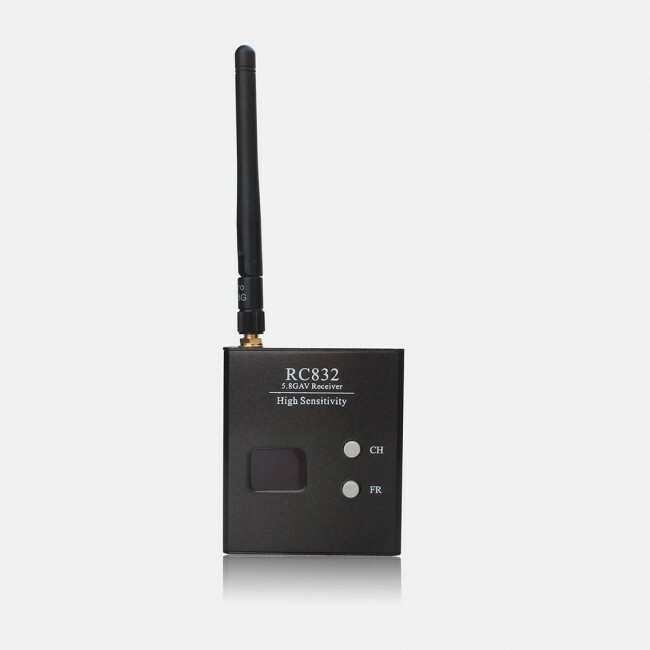 It supports 5 bands and all frequencies compatible. 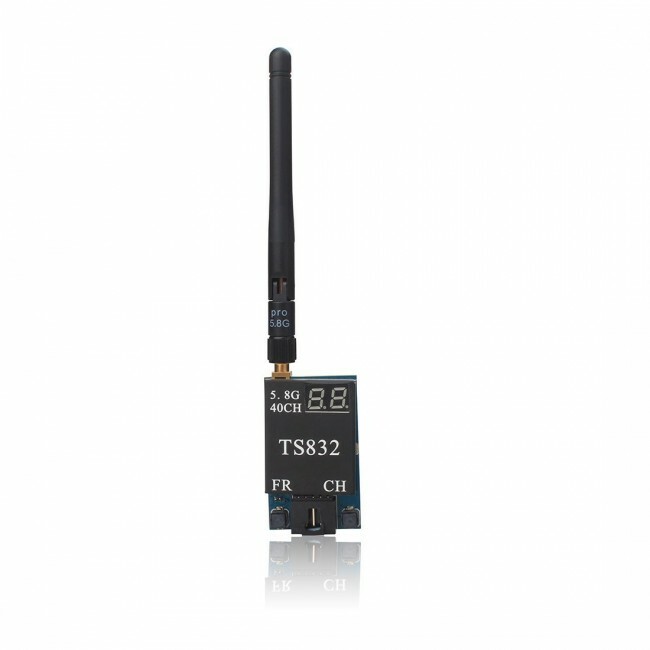 Easily Change frequency channels and bands by pressing button. Double-screen display for channels and bands. 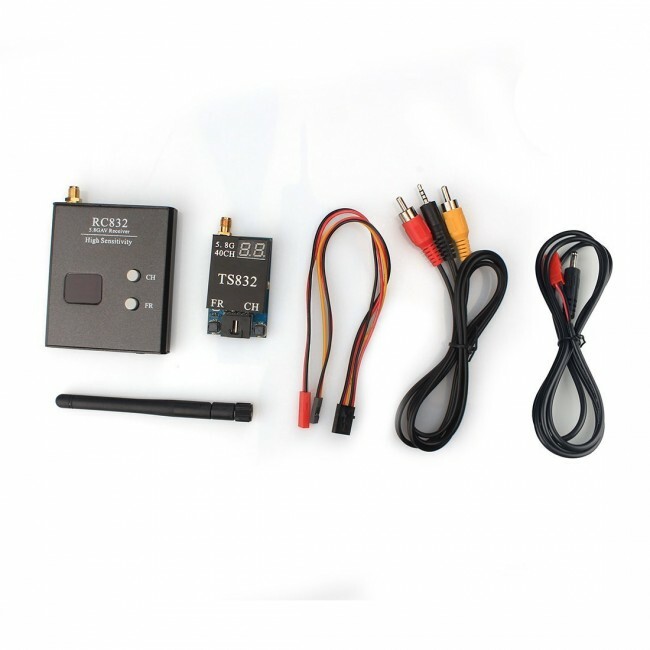 It is a Plug and play FPV transmitter and receiver set for Aerial Filming. Small size and light weight.